The Akurum kitchen cabinet system may be gone for good, but there’s a reason for celebration because Ikea’s Sektion system is here and it’s even better. 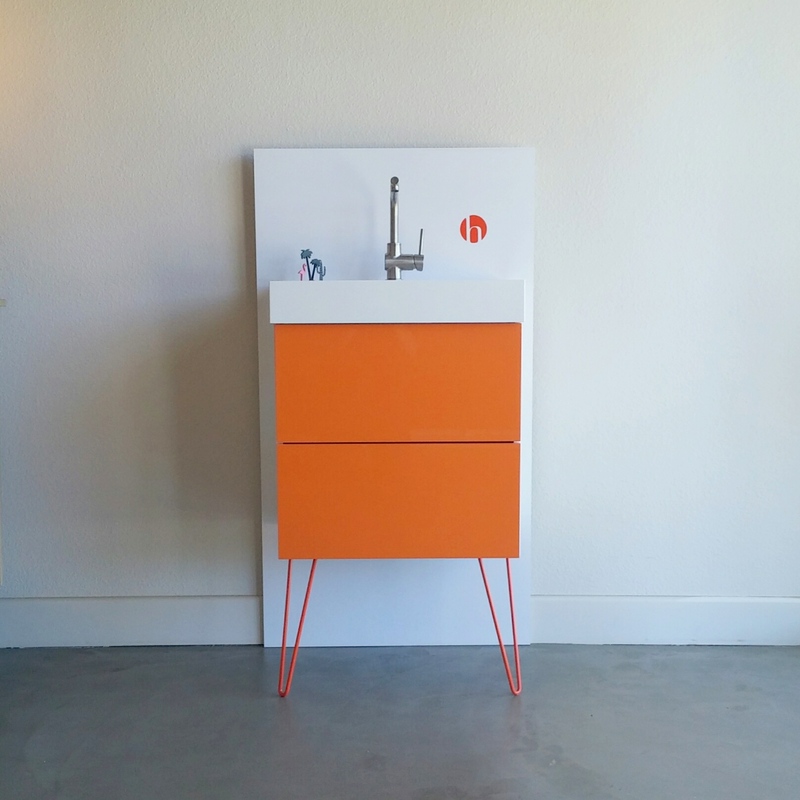 We here at Semihandmade love Sektion because it’s even more versatile and intuitive than Ikea’s former system. Sektion has more modular cabinet sizes for greater stackability, integrated drawer lighting, better interior storage fittings, and a hanging rail to make base cabinet installation easier. Here’s the rub: Sektion’s new measurements do not match the old Akurum specifications. The systems do look alike with square boxes, high-quality Blum hinges and drawer slides, and many similar-looking door styles. The key is that the cabinet dimensions are different, which makes everything different. A 30” base cabinet, for example, is now almost a true 30” wide by 30” high (before it 29 15/16” wide by 30 3/8” high), and an 80” pantry is now actually 80” instead of its previous 79 1/2”. 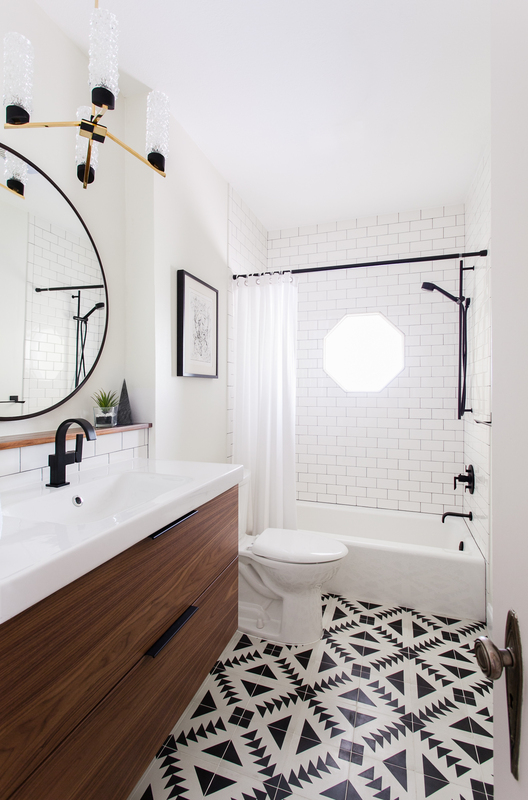 There isn’t an Ikea cabinet that we haven’t fallen in love with here at Semihandmade, which is why we still make custom-fit doors and paneling for both Sektion and Akurum cabinets. So if you’re looking for beautifully crafted real-wood doors for a new Sektion project or a set of new doors and drawers to upgrade an old Akurum system, Semihandmade will always be your top destination for the best-looking doors you can find. If you have Akurum cabinets and want to find out whether your cabinets are compatible with our doors, send an email to info@semihandmadedoors.com with the subject line “Cover My Akurum” to receive instructions on how to measure your cabinets. Semihandmade Godmorgon and Kallax Fronts! At Semihandmade, we’re always looking for amazing new and exciting material choices for our one-of-a-kind IKEA® doors. It’s part of what makes coming to work every day so fun and rewarding: trying out new things, experimenting, getting our hands dirty while figuring – and sometimes more than we like to admit – screwing things up. 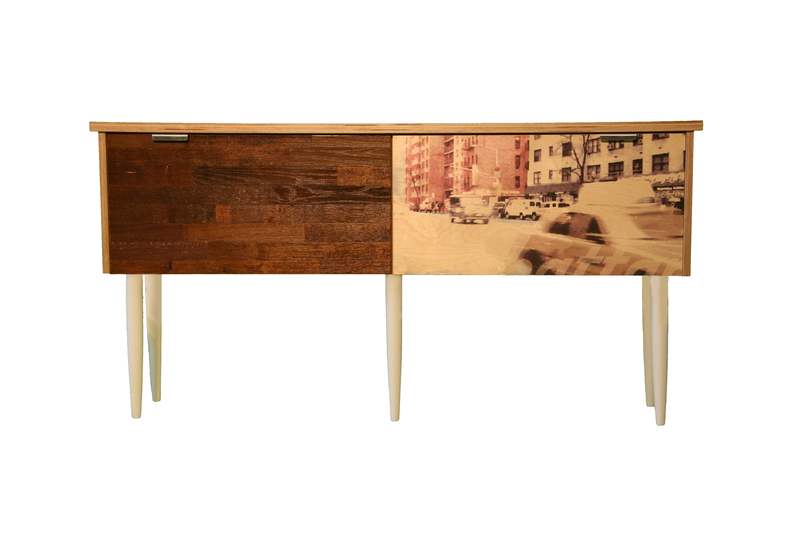 Collaborations with innovative companies seen above like Stikwood, Plyboo and 33 Stewart Avenue attest to that. And as we’ve grown, we’ve expanded from offering just kitchen doors to moving into other parts of the house. That includes bathroom, closets and media cabinets. Two cabinets we’re particularly excited to be making doors for are IKEA’s Godmorgon and Kallax cabinets. Godmorgon, made for single- and double-sink configurations, can either float or have decorative legs in front (like our hairpin legs sold here). We’ve even had a few particularly creative past clients use it as a dresser! Best of all, we’ve got a 10% OFF SALE on all Godmorgon fronts ’til May 17! More photos are forthcoming. For more information, as always, check out the website! Our pallets are finally packed and we are off to Vancouver next week for IDS West. As usual, it’s been a gruelingly taxing one-hundred-degree-LA-in-September mad dash to the finish line, but we’re done except for a few tiny details… we think. 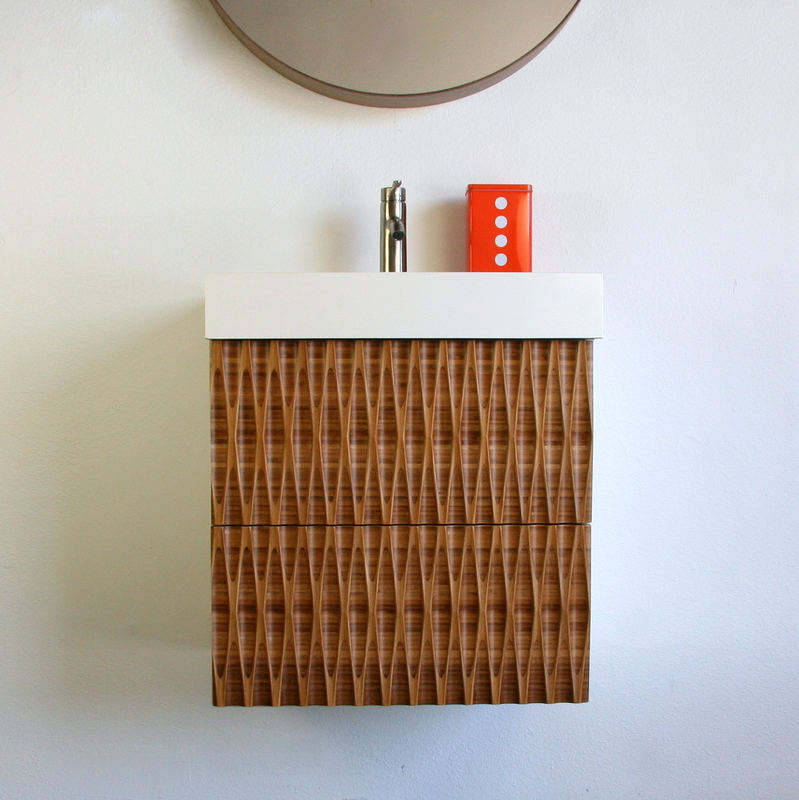 ABOVE: We are expanding IKEA Godmorgon bathroom fronts this Fall, and tops amongst the new materials is our Reveal line from bamboo giants Plyboo. We’ll also be offering their Linear fronts (stayed tuned for pics!). 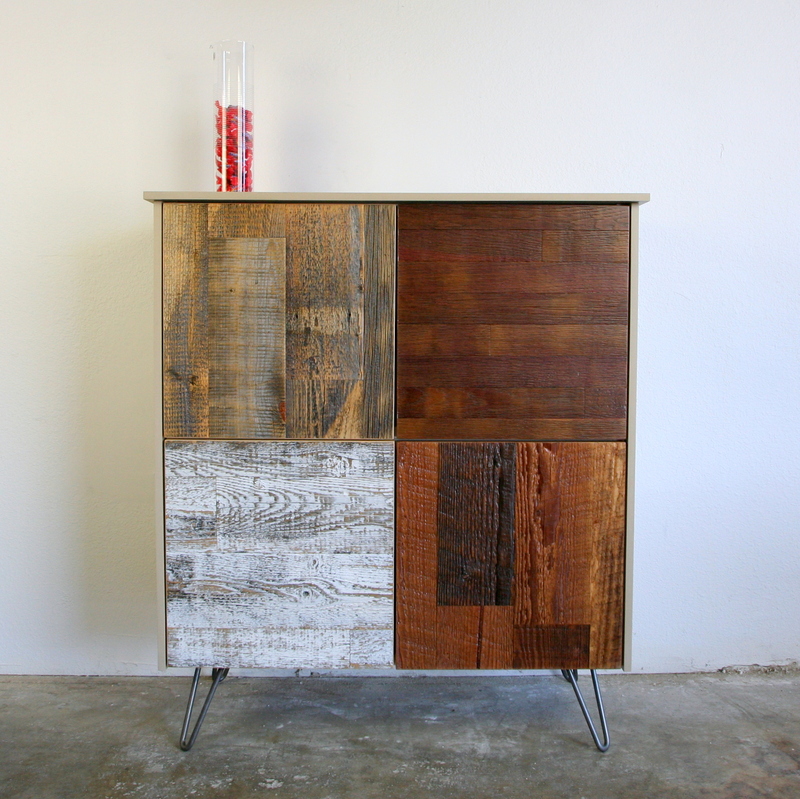 BELOW: Due to overwhelming demand, we’ve happily doubled our Reclaimed lumber offerings to include Sunset (bottom right) and Winter (bottom left). Finishing off this little doozy of a Redo cabinet on either side and on top are 100% recycled plastic panels from Intectural. Stay tuned for shots and updates from the show. You can also follow us on Instagram! If you’re looking for the least expensive ways to remodel your living space, check out Apartment Therapy’s list of 10 sources for customizing IKEA furniture. 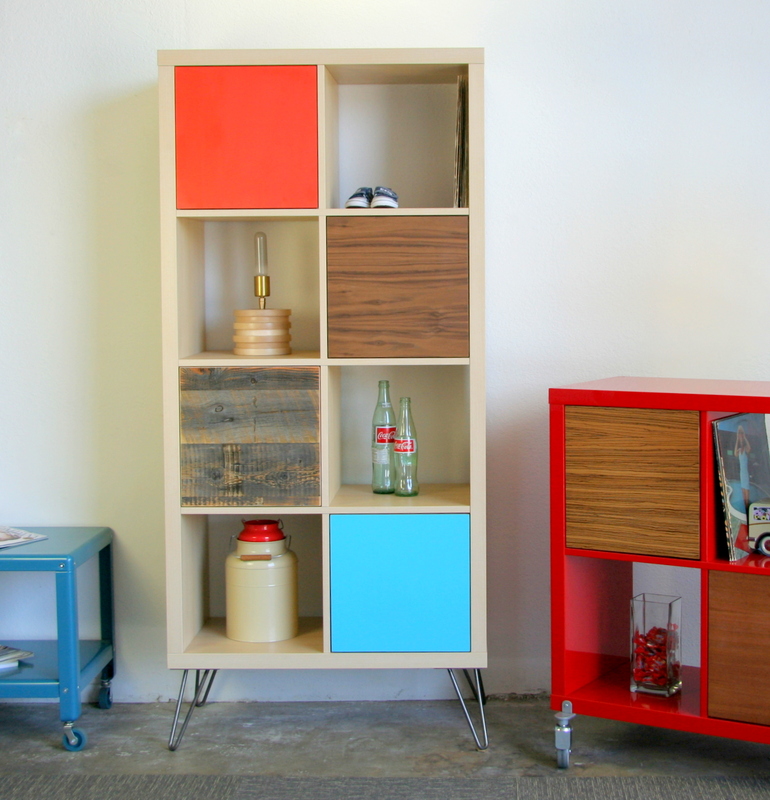 You can find Semihandmade’s customized IKEA™ cabinet doors, as well as custom skins for dressers, custom sofa covers, etc.